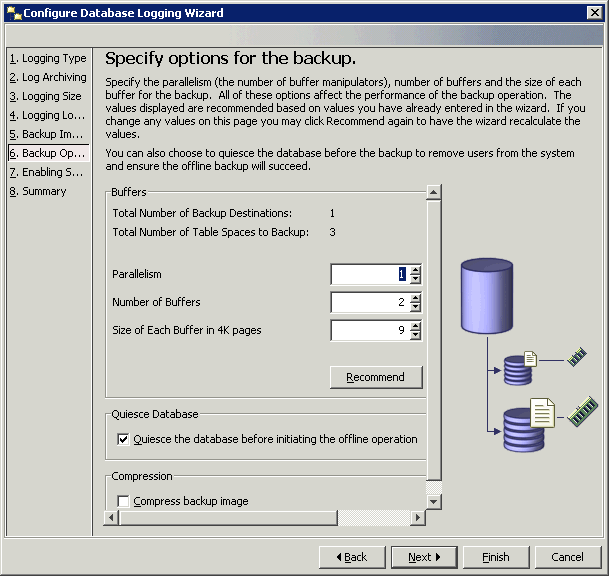 DB2 databases can be configured for different logging mechanisms like circular and archival logging. 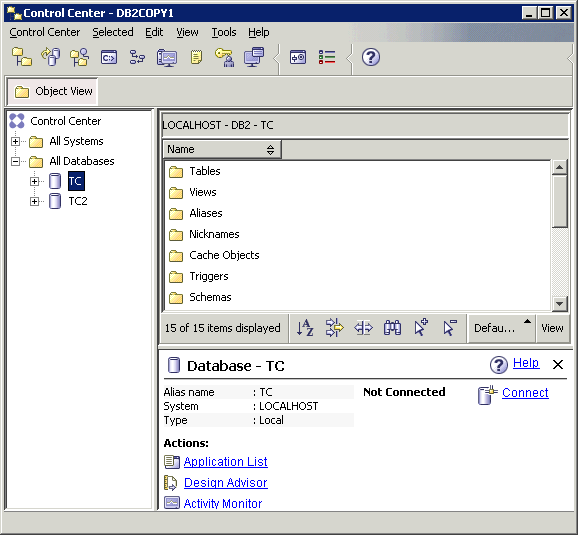 These mechanisms can be changed for a database at any point after the database is created. 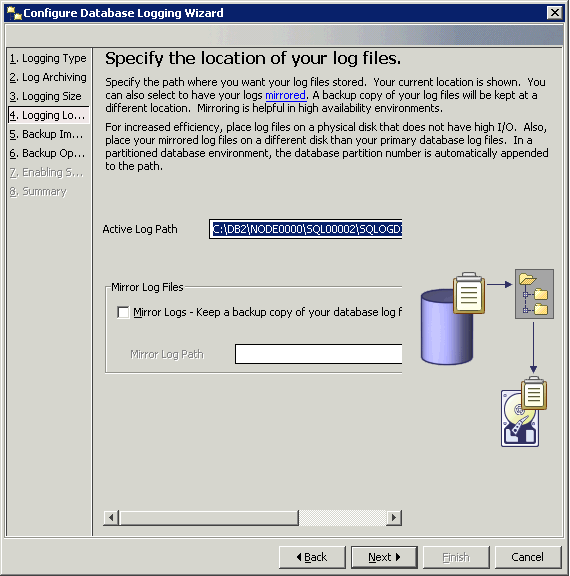 By default while creating a database in IBM DB2, db logging method is set to "Circular" logging which is generally not used in production environments. 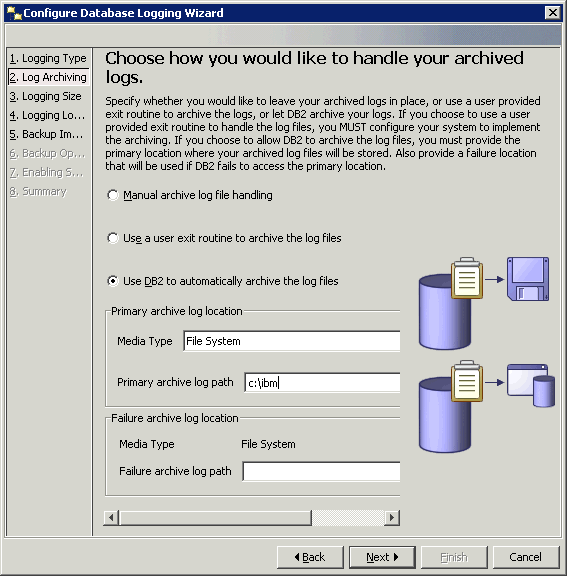 Archival logging is the recommend logging type for DB2 databases, since with this type of logging, one can recover/restore the database to a specific point in time or to the end of logs. How to change the logging type from circular to archival and vice-verse. From you DB2 server machine start the DB2 control center. (DB2CC). 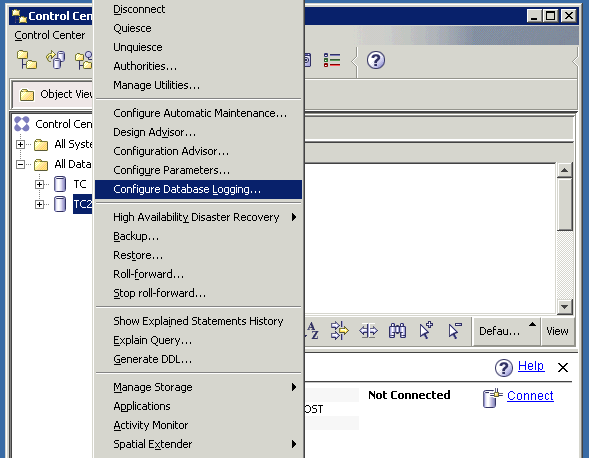 Step 2: Now right click on the required database ( TC or TC2 ) for which the database logging mechanism needs to be changed. 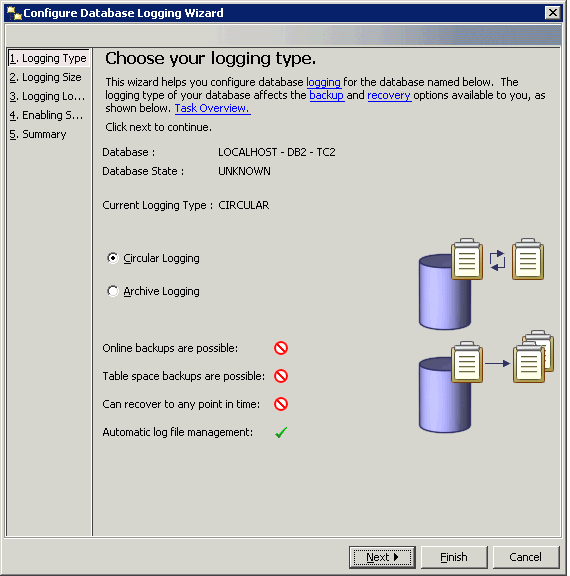 Step 3: After clicking the "Configure Database Logging" option, a wizard will open up that guides you to change the logging type. Select Archive logging and click next. 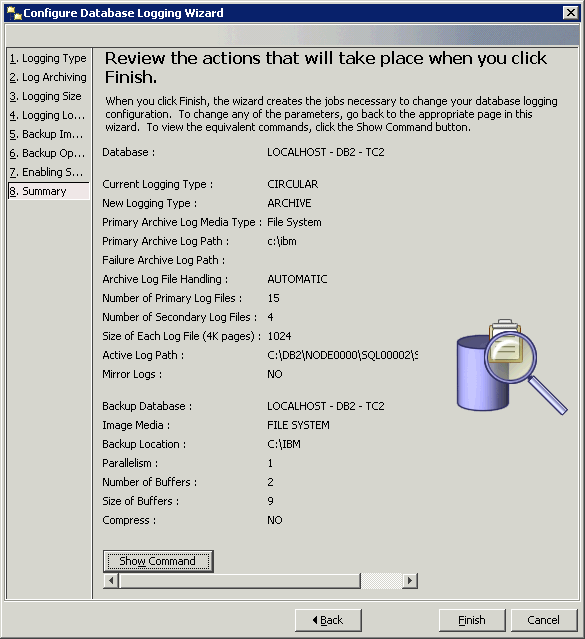 As you can see the clear difference between Circular and Archive logging types. 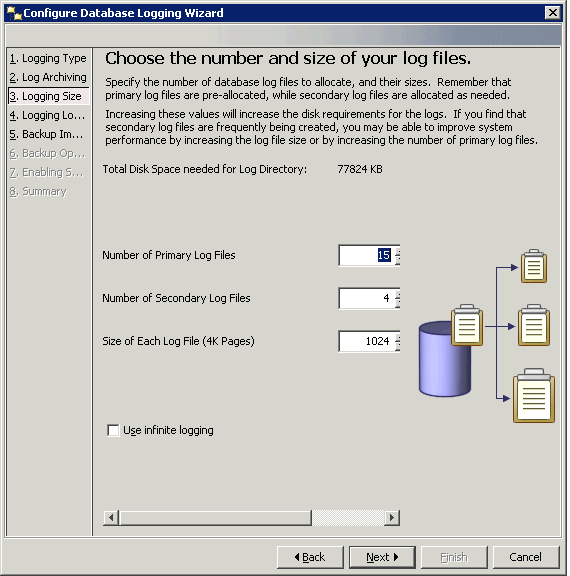 Circular logging provides automatic log file management ( DB2 application will never run out of log space ). Below table mentions the pros and cons. Once done no need to enable scheduling at next step. Just click next and then verify the changes in last step before clicking the finish button. 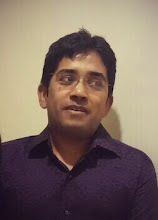 db2cmd /c /w db2 -v -tf "<full path to the .sql file>"
sh -c db2 -v -tf "<full path to the .sql file>"